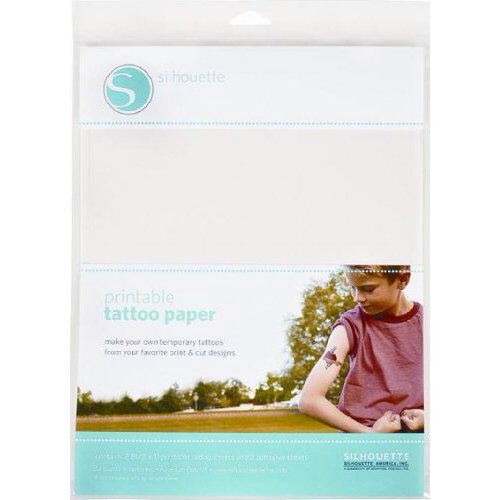 Have you heard, you can create your own temporary tattoos now? I don't about you, but my kids are obsessed with tattoos and I can just imagine how excited they would be to choose their own design. Oh imagine the ALL the possibilities!!! What a great idea for loot bags and birthday parties! Or tattoo your phone number when you go on a field trip! for all your temporary tattoo needs. They have the greatest and coolest tattoos of all. I ordered these last year for Miss E's party and hey we're a huge hit. Show me what you come up with, I know I'll be showing you!